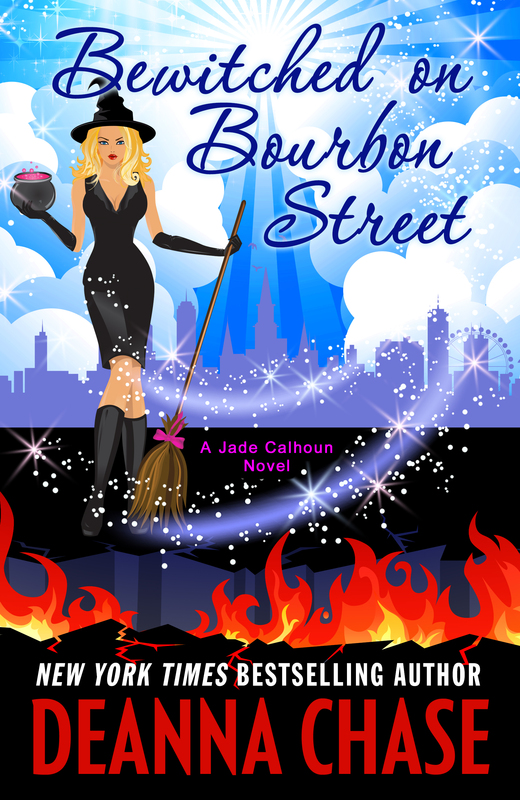 Bewitched on Bourbon Street is here! It’s finally here! Book seven in the Jade Calhoun series!